I have written a letter to Santa this year. I have been an excedinly good girl ;) It's not the biggest list in the world, I find it really hard to decide on what I really want. Each year it gets harder and harder, I'm a really impatient person and if I want something I normally just go out and buy it. So here are some goodies that I've had my eye on. 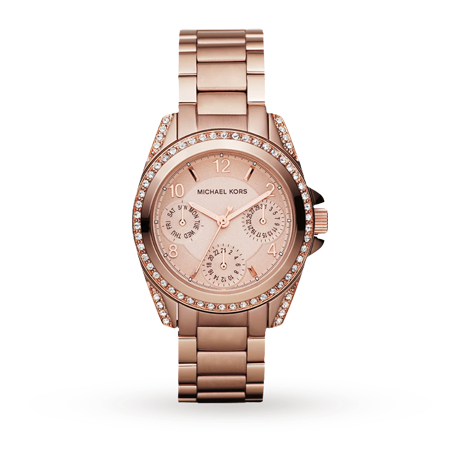 Michael Kors rose gold watch £210.00. I'm sure I'm not the only person with this on their Christmas list this year! I lost my watch a couple of months ago and have not replaced it yet due to the fact that these have caught my eye and my bank balance has not allowed my to buy one! I'm hopping this is under the tree on Christmas morning....fingers crossed! Origins Morning to Midnight gift set £40.00 I haven't really tried that many products from Origins. Their super spot remover is one of my holy grail items and I really want to try more from the range. The Morning to Midnight set includes..GinZing Refreshing eye cream 15ml, Drink Up Intensive Overnight hydrating mask 50ml, GinZing Energy Boosting moisturizer 30ml and High-Potency Night-A-Mins Renewal Cream 50ml. 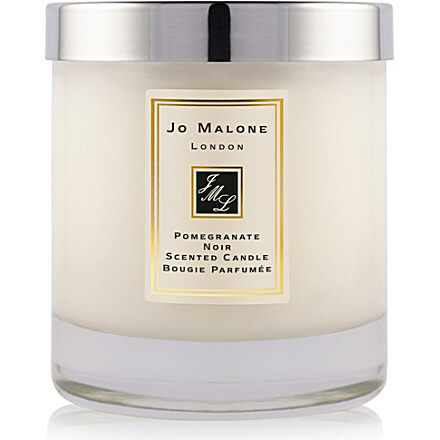 Jo Malone Candle in Pomegranate Noir £39.00. I recently received the gift set which included the Bath wash, Body crème and cologne and have fallen in love with the scent. I have found myself wearing it every day and would love this as an addition to the set. New slippers are the best! haha! I agree with the great cosiness it brings you! The MK watch is perfection and many people have it! I have heard about the Jo Malone scent by people like FleurDeForce (do you know her?) and would love to try out the candle! Everybody loves a Michael Kors watch! They are gorgeous, xoxo. Morning to midnight is on my list too! It's such a lovely set and I can try a few things that I've had my eye on!